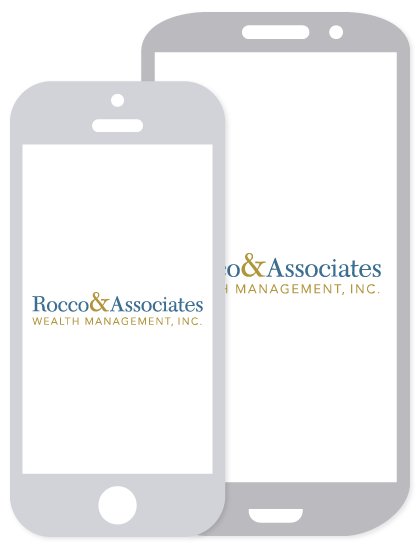 Around the Office - April 2017 | Rocco & Associates Wealth Management, Inc.
Financial literacy is the ability to understand how money works in the world and the ability to make smart financial decisions. Financial literacy is one of those topics that has traditionally not been taught in school, but instead is disseminated at home. While this has worked for generations, the financial landscape today is more complicated than ever. Unfortunately, the level of financial education has not kept up with the level of financial complexity. 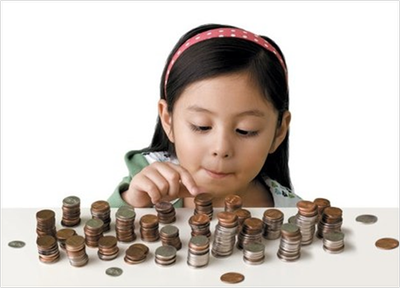 At Rocco & Associates improving financial literacy education is at the core of our mission. Every day we educate clients on, not only their investments, but also their cash flow and debt management. April is National Financial Literacy Month, and as such, we ask that everyone reading this take time to ask more questions about your finances. How are your funds invested? What are you paying for financial advice? What are you spending monthly on debt service (mortgage, car loans, etc.)? Having an understanding on your finances is vital to your long term financial success. Any questions for us? Don’t hesitate to give us a call! As part of our mission to spread financial literacy we are sponsoring a fundamentals of financial literacy course for elementary and middle school students at St. Thomas Aquinas School in Fairfield. Our firm has partnered with Square One Financial Education to deliver a week long course for both 3rd – 5th grade students and 6th – 8th grade students. Square One partners with schools, businesses, community organizations and nonprofits to deliver in person, interactive, and customized workshops to help participants gain comfort with basic financial concepts and feel empowered to take control of their financial lives. The Square One curriculum covers the basics of personal finance such as budgeting, savings, loans, and the effective use of credit/debit, fiscal tools. At Rocco & Associates we are as passionate about educating ourselves as we are educating others. That is why members of our team are always looking for ways to deepen their knowledge of financial planning and industry trends to better serve our clients. Cybersecurity – making sure our clients data is secure is top of mind, and we have implemented changes last quarter, and have more planned changes this quarter, that enhance our overall protection. Making it easier to work with us – this spring look for a new (and improved) client portal and app as well as the ability to schedule an appointment with us online with full access to our schedule. Trading – this summer we are looking to implement a new risk management platform that will allow us to better keep your portfolio in tune with your personal risk tolerance. Further, we are looking to onboard a new trading platform that will allow us to see potential tax savings in your portfolios in real time so we can take full advantage and help save our clients real tax dollars. Even this week Eric is attending the annual Financial Planning Association Retreat where many top financial planners go to exchange knowledge, ideas, and perspectives focused on the art and science of financial planning. Learning never stops! As always, should you have any questions about anything discussed this month, don’t hesitate to reach out!